Each month The International Wine of the Month Club delivers to our members the finest quality and value in wines from around the world. This May, The International Wine of the Month Club Premier Series features four special selections from France and the United States. The lead wine in this series is the 2014 Tierra y Mar Russian River Syrah. Hailing from a renowned single vineyard, the 2014 Tierra y Mar Russian River Syrah offers up a deep draught of black cherry and blueberry aromas in the nose along with hints of black pepper to accompany the wine’s eye-catching inky color. Syrah’s classic savory black fruit and spice flavors emerge on the palate, backed by round tannins and a voluptuous texture that belies the wine’s youth. 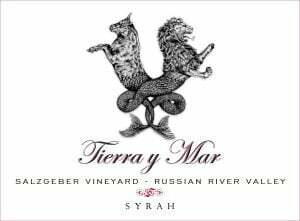 Yet, there is enough flesh and bone in Tierra y Mar’s 2014 Russian River Syrah to carry it through 2022 and beyond. 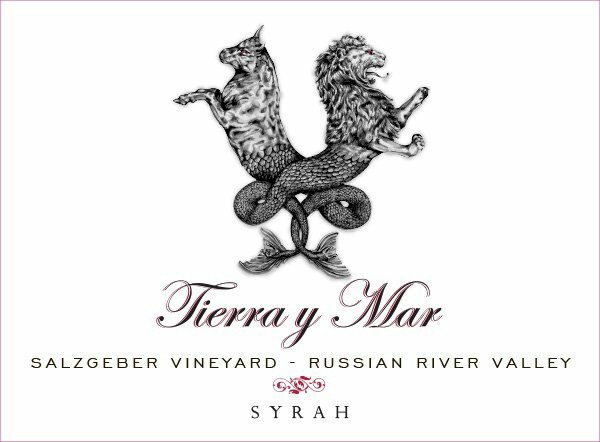 Enjoy the youthful, thoroughly charming 2014 Tierra y Mar Russian River Syrah now and over the next five years. Our next Premier Series offering is the 2015 Wild Goose Russian River Chardonnay, a wine sired in the Russian River Valley in a vintage that delivered an exceptional crop of Chardonnay. An unseasonably cold spring produced tiny clusters and low yields that developed under near perfect summer conditions to deliver outstanding quality. The 2015 Wild Goose Russian River Chardonnay offers a rich color and amplifying aromatics redolent of apple, pear, and honey with appealing hints of exotic spices. Refreshing on the palate, Wild Goose’s 2015 Russian River Chardonnay displays an engaging mélange of orchard and stone fruits along with a creamy texture. 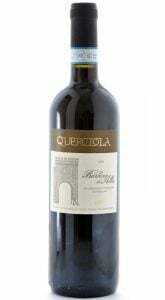 A well-balanced acidity adds to the complexity of the wine and amplifies its finish, while subtle well-integrated oak tones add to the overall appeal, without overpowering the wine’s juicy fruit. Next among this month’s exciting quartet is the 2015 Château du Trignon Côtes-du-Rhône, a wine that displays a brilliant, intense ruby color and a wealth of savory scents and flavors, which mark it as classic Côtes-du-Rhône. The tantalizing scents of raspberries, wild strawberries, and red currants first grace the nose where they mingle with hints of spice and aromatic herbs. 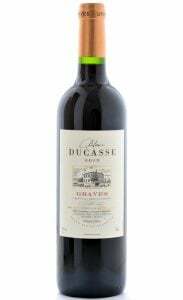 In the mouth, the wine reveals its pure berry fruit flavors, which quickly delight the palate and are nicely framed by subtle spice tones and supple tannins. Balanced and smooth, yet full of flavor, the 2015 Château du Trignon Côtes-du-Rhône embodies the beauty and energy of Provence. Rounding out this month’s Premier Series offerings is the 2015 Château du Trignon Roussanne Côtes-du-Rhône Blanc. 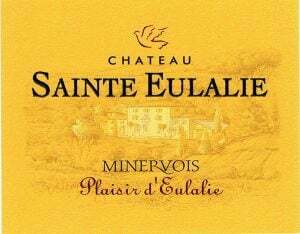 Ripe juicy flavors, supreme purity, elegance, and balance characterize this outstanding effort that Wine Spectator awarded 90 points, an exceptionally high score among white wines from the Rhône. Light, fresh floral flavors beguile the nose and seep almost surreptitiously into the flavor of the wine, before gliding gleefully across the tongue and slipping down the throat with a flourish. This is not a wine for Chardonnay drinkers who beg for smoke and butter, but for those who appreciate the pure natural fruit flavors and crisp acidity of an extraordinary grape. In short, Château du Trignon’s 2015 Roussanne Côtes-du-Rhône Blanc is a wine without guile or pretense, and it makes a strong statement and an authentic case for Roussanne and other premier white grape varietals from France’s Rhône Valley. The International Wine of the Month Club’s Collectors Series is delighted to offer three exceptional and uniquely different wines to its members this month, beginning with Chapel Hill’s 2014 McLaren Vale Shiraz. 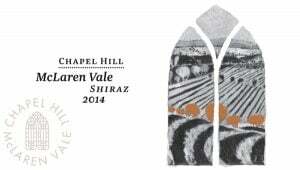 The 2014 Chapel Hill McLaren Vale Shiraz marks another high water mark for this outstanding property. Garnering from Wine Advocate 92+ Points, the deeply colored 2014 Chapel Hill McLaren Valle Shiraz offers an impressive array of savory aromas: a core of blackberry and mulberry fruits infused with forest woodlands, wild herbs, and cracked black pepper wafts from the glass. 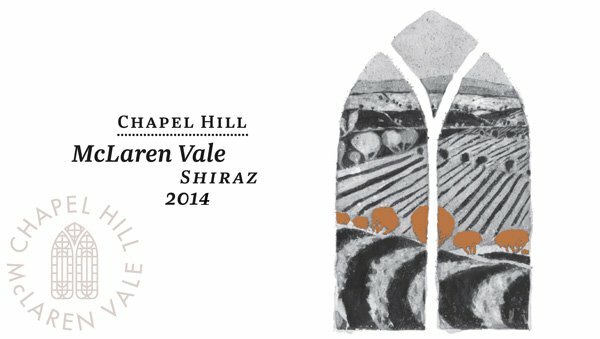 Full-bodied and concentrated but without the heavy jammy flavors that detract from many lesser South Australian offerings, Chapel Hill’s 2014 McLaren Vale Shiraz not only reveals Michael Fragos’ acumen with Shiraz, it highlights McLaren Vale’s superb terroir. Our next May Collectors Series offering is the 2014 Fournier Père et Fils 2014 Cuvée Silex, a wine named for a 6 acre vineyard parcel comprised of prime silex soil, a mixture of flint, clay, limestone, and silica. This soil combination found only on a few choice hillsides in France’s Loire Valley, combined with an outstanding 2014 vintage in the Loire, has yielded a very impressive wine capable of long ageing and an amplifying bouquet full of floral notes, flint and a complex array of herbs. 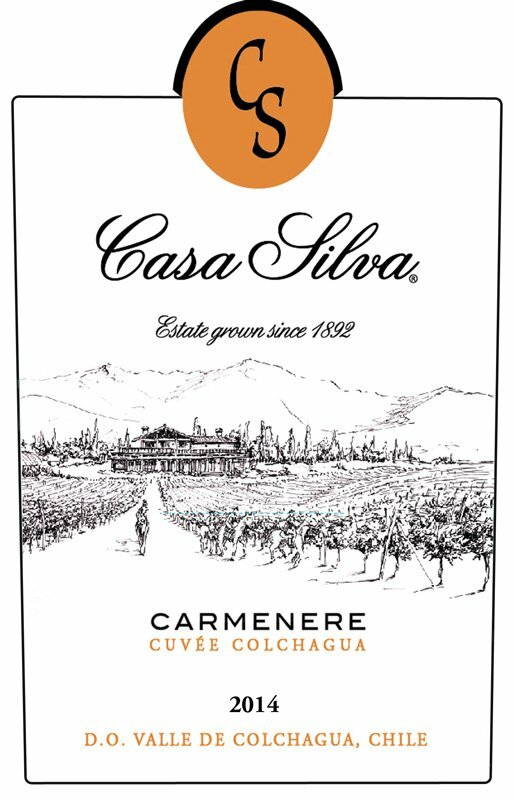 In the mouth, the 2014 Cuvée Silex figuratively explodes, delivering an ideal blend of fresh Sauvignon Blanc fruit and crisp mineral driven flavors. Cuvée Silex is truly Sauvignon Blanc at its pinnacle, a wine for those who love their Sauvignon Blanc bold and beautiful. No light flabby flavors appear in this wine. Enjoy! Completing this month’s Collectors Series is the outstanding 2013 Rockburn Central Otago Pinot Noir, a wine that not only underscores Central Otago’s preeminent position as New Zealand’s premier Pinot Noir producing region, it highlights Rockburn’s consistent attention to quality. Rockburn’s Pinot Noirs have for three years in a row made Cuisine’s Top 10 List. Rockburn’s 2013 Central Otago Pinot Noir sports a brilliant ruby robe and plenty of aromatic fireworks to capture the imbiber, even before the first sip. Add great palate appeal in the form of ripe cherry and raspberry fruit, a velvety texture, delightful cedar and spice tones, and a firm structure to assure a long happy life and the 2013 Rockburn Pinot Noir equals classic Pinot with all of the attributes that grape can muster. Dry, firm and long on the finish, without overly oaky or tart flavors, this Central Otago Pinot Noir ought to be a poster child for cool climate Pinot Noir.